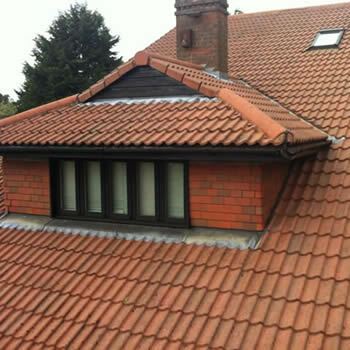 The demand for roof cleaning in Luton has increased steadily over the years especially on the older housing stock. 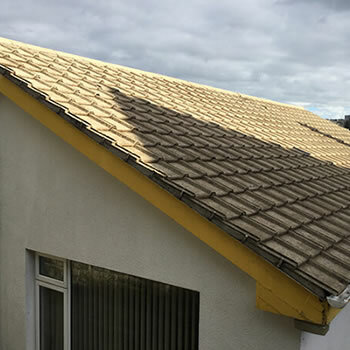 Homeowners will often spend a lot of money on property maintenance but many overlook the requirement to have their tiles cleaned until it becomes a real issue with moss growth. 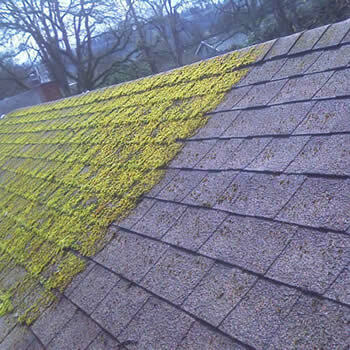 Dirt, grime, lichen, algae and staining from birds are other reasons why people ask for this service but moss removal is the major issue. 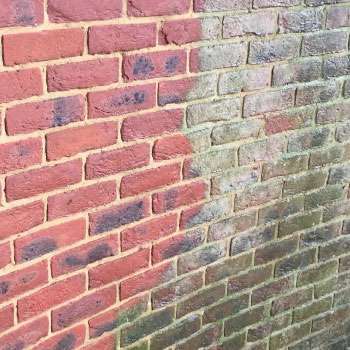 Although traditional pressure washing of is still offered by many companies, our BioWash™ non-pressure service is becoming more and more popular with homeowners looking for an alternative to a jet wash. 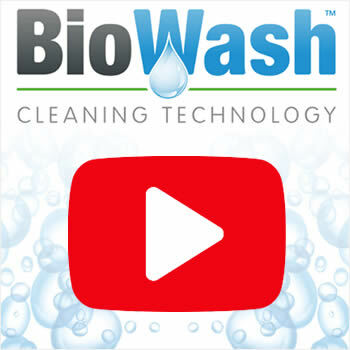 The BioWash™ process is a soft and gentle approach but still very effective. 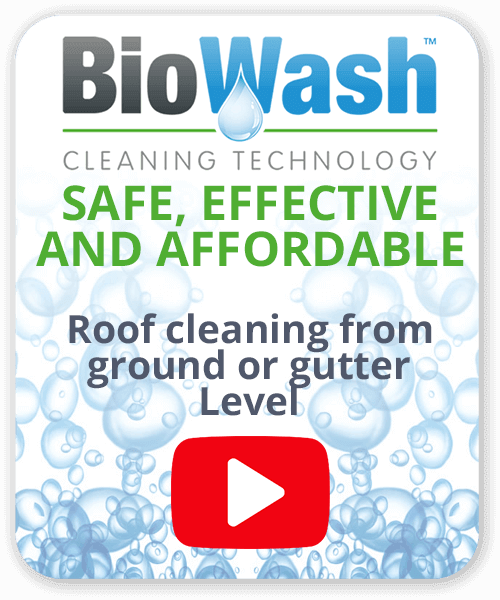 Whereas some homeowners are apprehensive about someone standing on their roof and fearful of damage, the BioWash™ clean is carried out from the ground or at the gutter level. 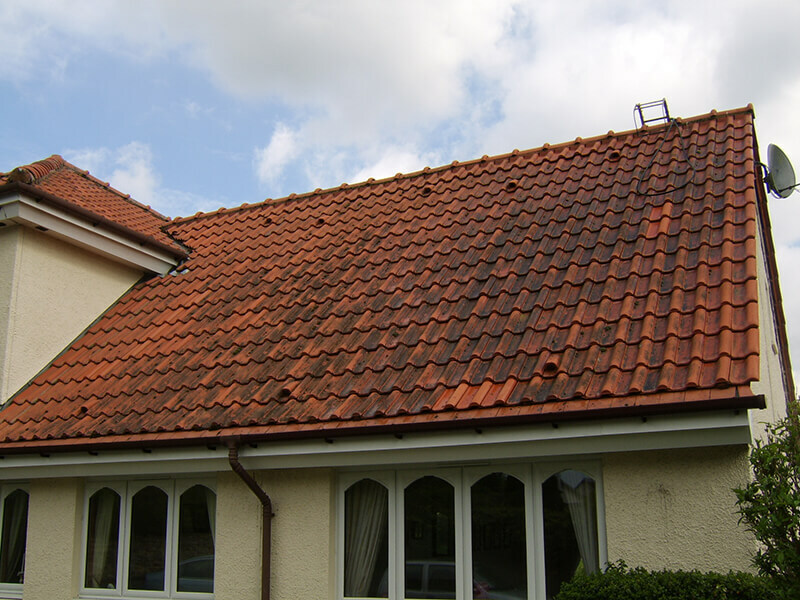 For a free moss removal and roof cleaning quote in just call 0800 849 9498 or complete our online enquiry form. Luton primarily known for its airport which opened in 1938, actually it has a lot of industrial history. Interestingly the town was famous for its hat-making industry which began in the17th century, this led to the popular local football team being nicknamed ‘the hatters’. By the 18th century the industry dominated the town but by the 20th century had severely declined. Today Luton is undertaking a major regeneration programme and includes improvements to the town’s urban environment. 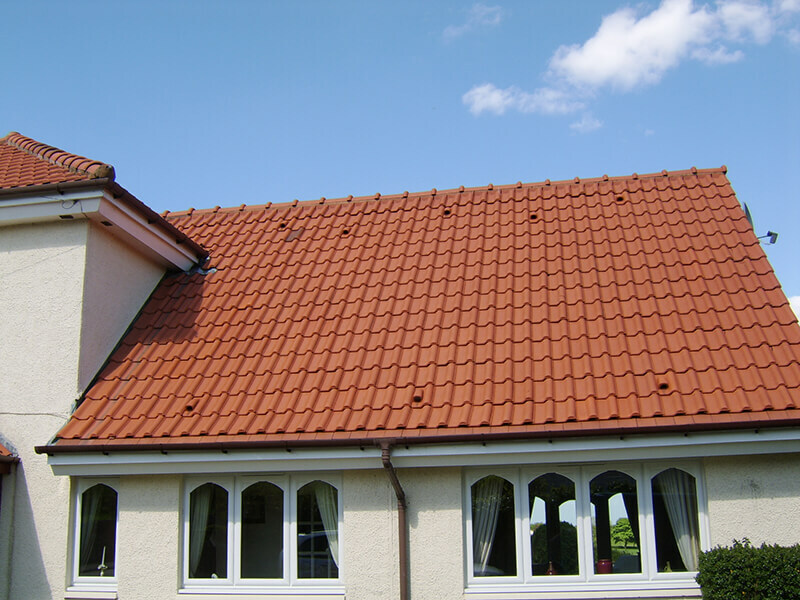 The various styles and types of homes has led to increasing demand for our range of services.